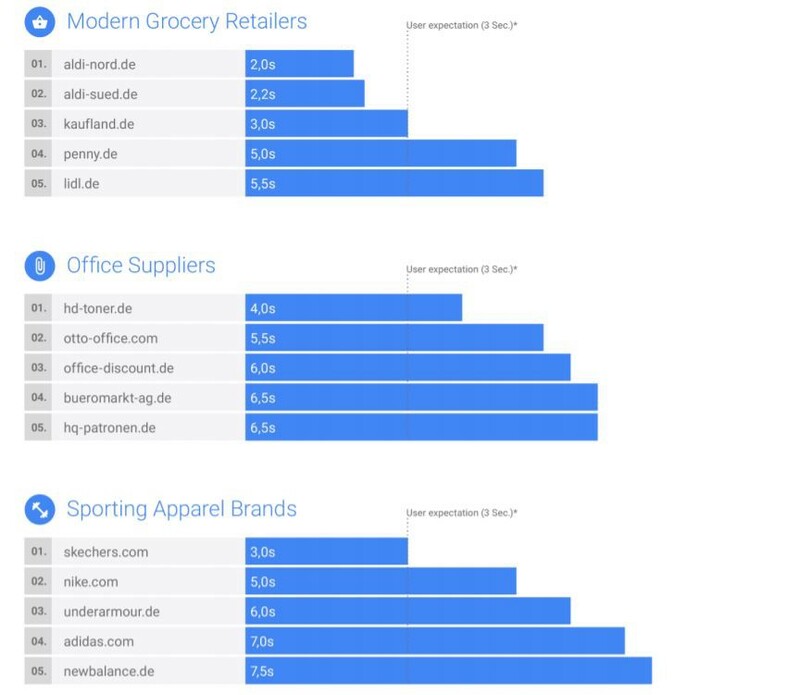 MMA Germany and Google release new “Mobile Speed Leaderboards” comparing the mobile speed of websites from 14 different industries. 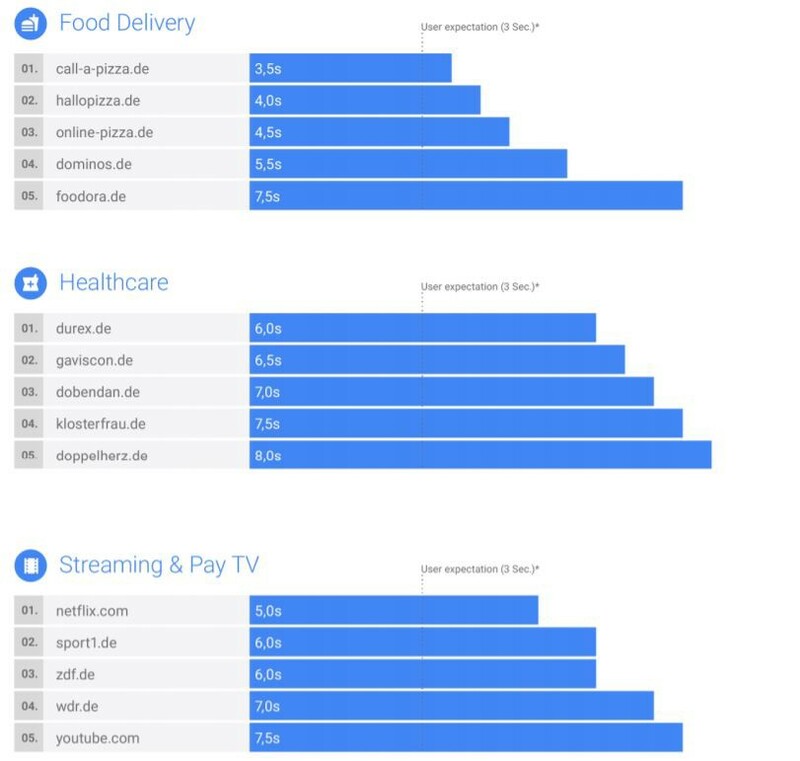 In the next phase of their cooperation to develop a benchmark for mobile loading times for websites in a range of industries the MMA Germany and Google today publish the new “Mobile Speed Leaderboards.” These rankings compare the mobile speed of websites from 14 different industries, categorized into 29 sub-verticals. 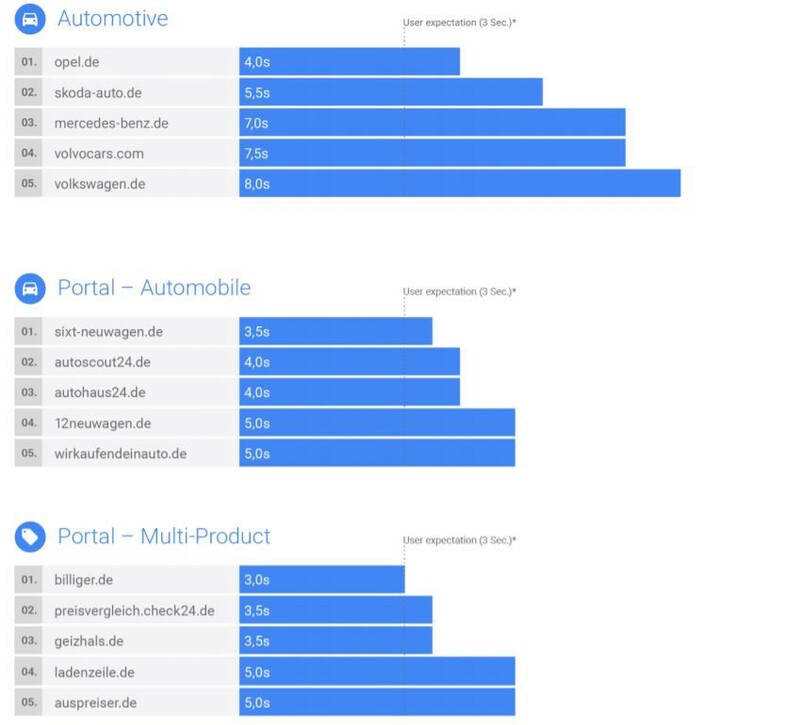 Among the winners: aldi-nord.de (Retail), urlaub.check24.de (Travel), dkb.de (Finance) and opel.de (Automotive). Finance and Automotive are among the industries examined and included in the leaderboards for the first time. *Source: DoubleClick, 2016. Different providers may have the same “First Contentful Paint” time. 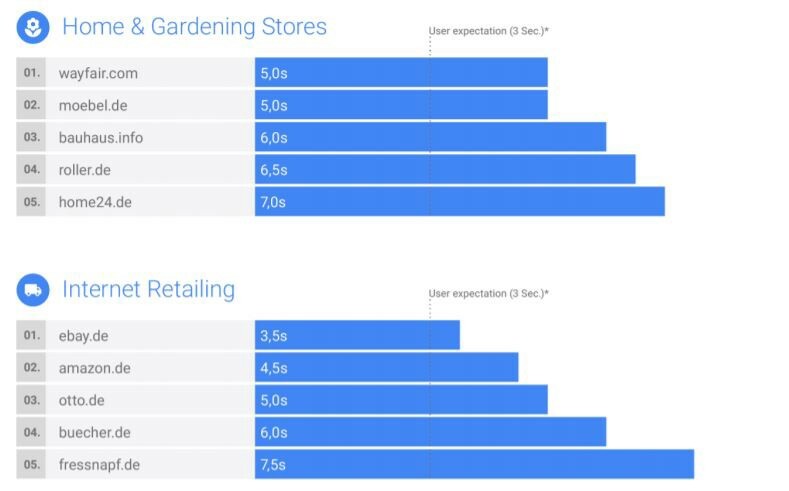 The ranking itself is composed of a combination of three different metrics. 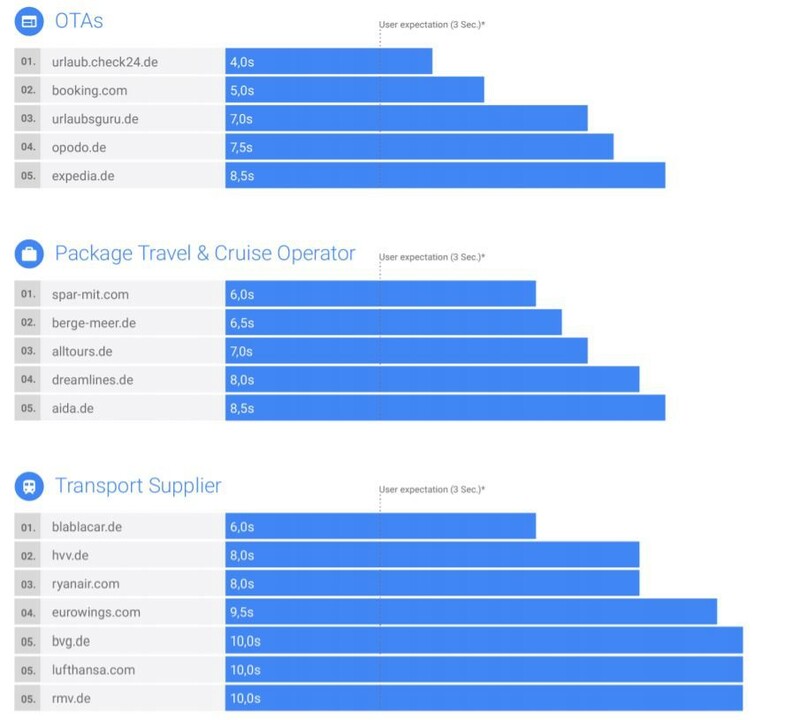 The leaders set the benchmark for their industry and also influence user expectations regarding the loading times of other industries. 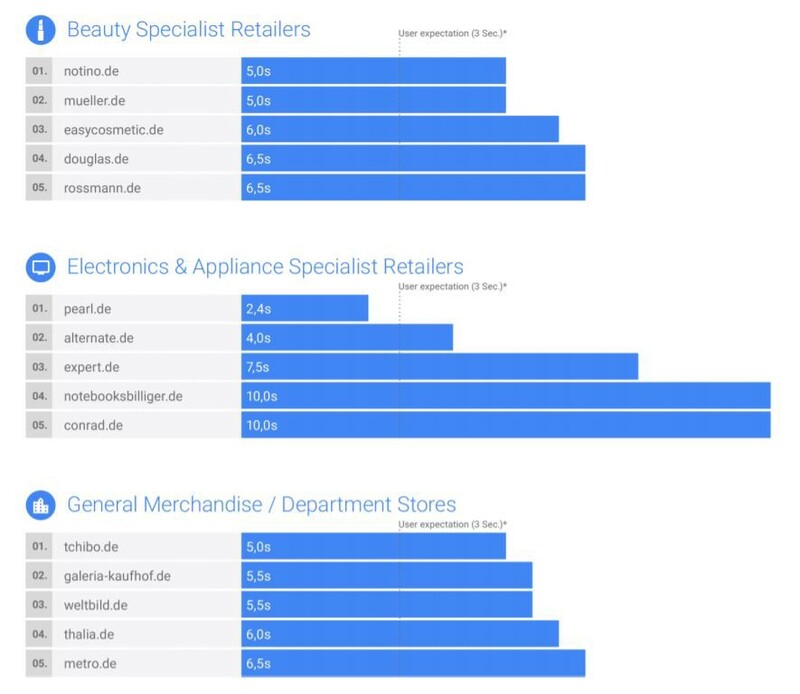 The Leaderboards for all industries are available on Think with Google. 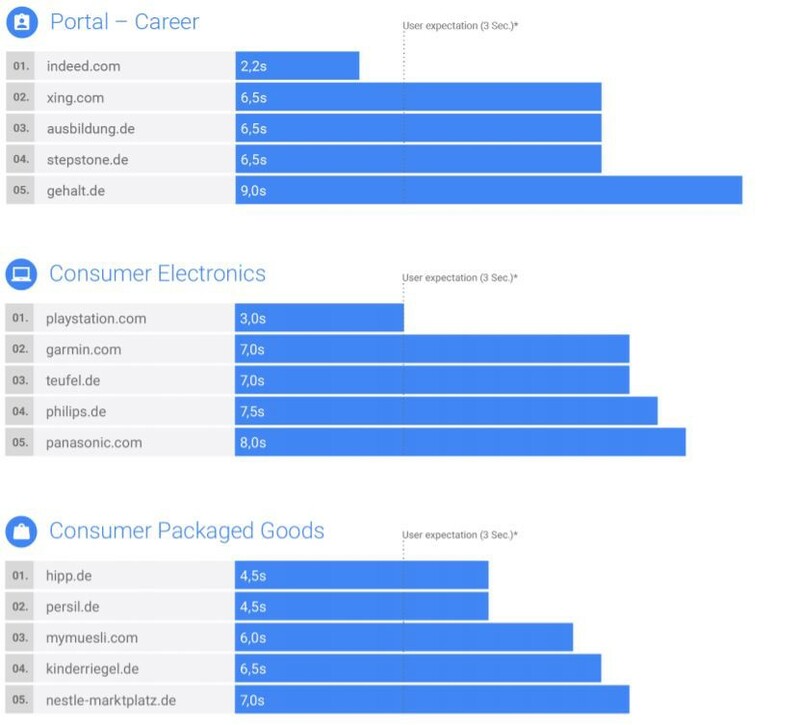 Using data from the Gesellschaft für Konsumgüter (GfK) market research institute, the most frequently used websites of selected industries in Germany were identified and categorized into sub-verticals. 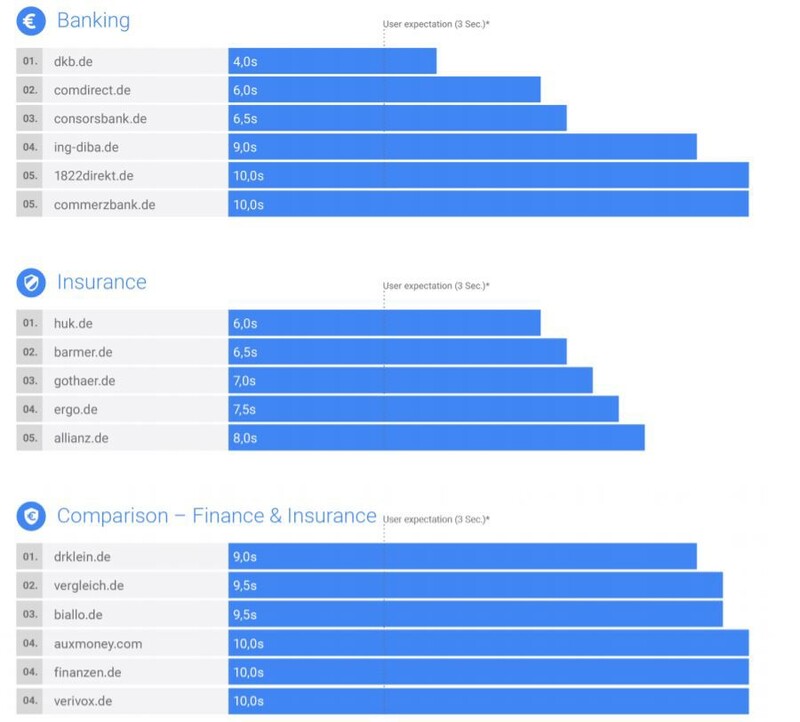 The selection of these websites was made according coverage analysis by GfK based on unique users in the second half of 2017 and comprised 290 domains. The FCP is a measure of the time it takes for the user to receive a visual response from the website. The DCL depends on the time it takes for a web page to fully load and analyse the original HTML document. Onload refers to the dependent resources of a website that has finished loading. The FCP is the metric displayed in the rankings. 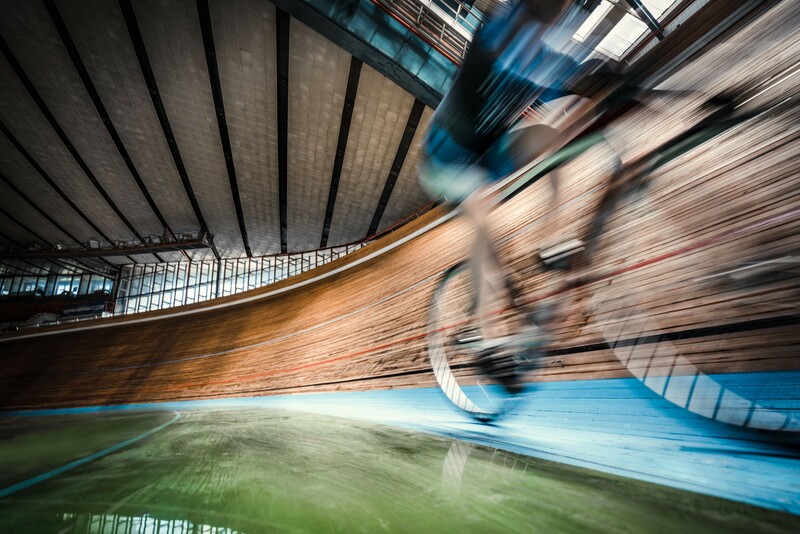 It is possible for websites with slower FCP times to be ranked higher than websites with faster FCP times. *Different providers may have the same “first contentful paint” time. 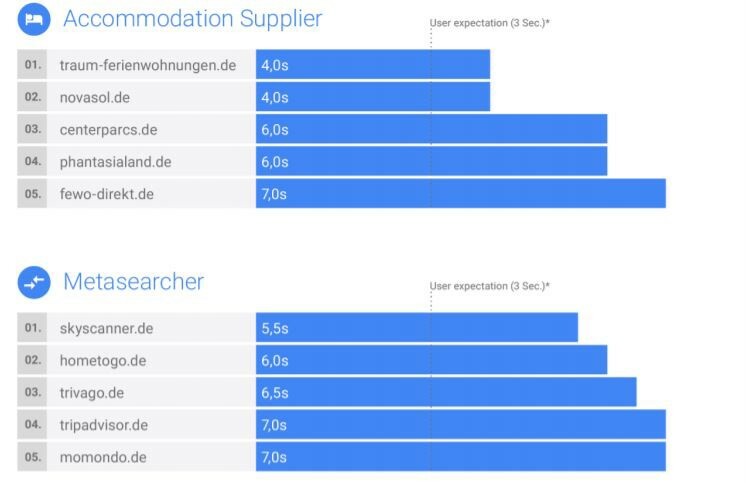 The ranking itself is composed of a combination of three different metrics. 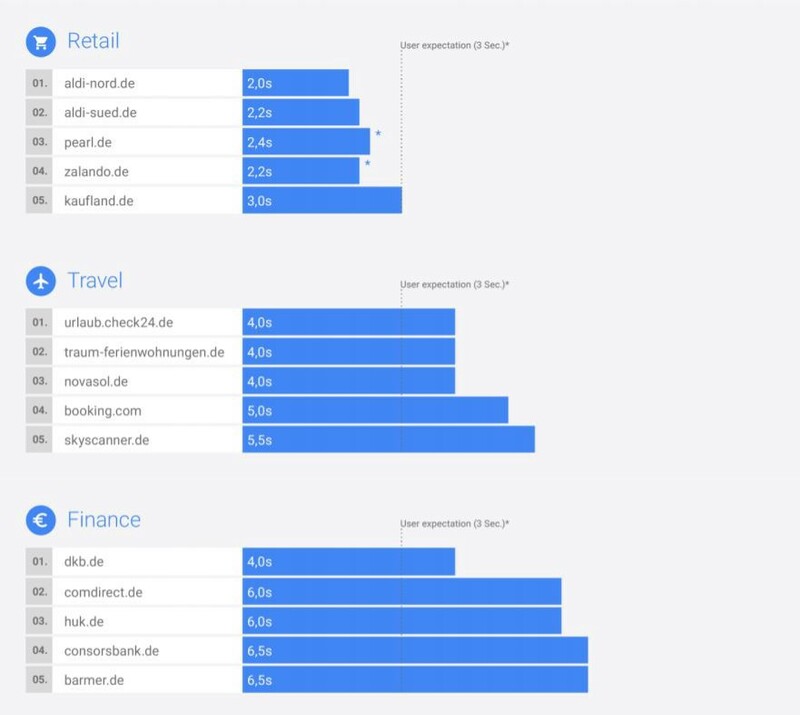 The complete “Mobile Speed Leaderboards” appear on Think with Google, Google’s online platform for advertisers and agencies at thinkwithgoogle.com/intl/de-de/.